Tobin Bronze was foaled in 1962 and inducted into the Australian Hall of Fame in 2003. He earned a staggering total of $89,586 in winnings throughout his career. An impeccable pedigree included sire Arctic Explorer, who also produced Arctic Prince who was an Epsom Derby winner in his day but paled in comparison to Tobin Bronze. Tobin Bronze proved to be Arctic Explorer’s most successful progeny, running in both Australia and America. Tobin Bronze started his racing career in Australia, showing huge promise to become a champion. He raced a total of three seasons in Australia including wins at the Caulfield Cup, the AJC Doncaster Handicap and the Toorak Handicap. During all of these races he was severely handicapped, carrying up to 62.5 kg’s at the Tarook Handicap, a record that still stands today. His last win in Australia was in 1967 before he was sold to the Americans, resulting in the start of his racing career abroad. His most famous win on Australian soil was the 1966 Cox Plate, which to this day is ranked as one of the best Cox Plates of all time. Tobin Bronze maintained a fairly successful horse racing career in America, which included a season of 16 starts, which resulted in 4 wins. He did, however, battle to adjust to the racing track conditions overseas, and this, in turn, contributed to him not performing as well as he did in Australia. His American campaign did consist of a few wins and he had success on several occasions. Taking the track conditions into consideration, Tobin Bronze still maintained a decent racing record over both continents. He subsequently ended up racing in California where he took first place at the Hollywood Park racetrack in 1968. 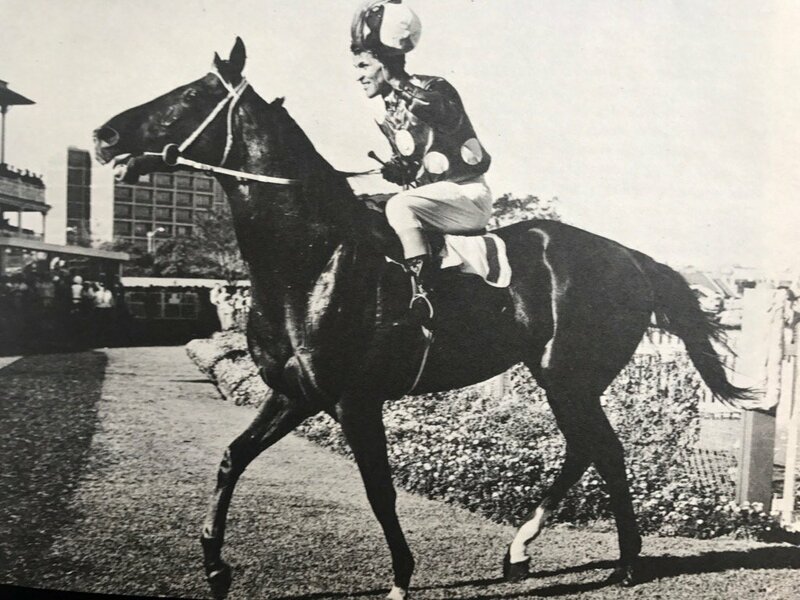 Tobin Bronze was retired from racing in 1969, well before anyone had a chance to wager on him with online betting in Australia, and he was sent to stud in California. He sired an impressive total of fifteen stakes winners, one of which was Noble Bronze. Noble Bronze was the California Derby winner in 1978, and Tobin Bronzes another son, Trojan Bronze, won the San Luis Rey Handicap in 1975. His bloodline can still be fund in a number of American thoroughbreds. Tobin Bronze passed away in 1994 at the incredibly old age of 32. He remains the only horse other than Redcraze to carry over 61kg’s in the Caulfield Cup and win. He was a crowd favourite his entire career, both in Australia and America. In total he won 24 of his 44 Australian race starts with his record in weight for age races being 16 starts for 12 wins, 3 seconds and 1 third. Punters who bet on him were not necessarily guaranteed a win, but much money was made off the chestnut colt throughout his career. Most of his races were run with him being the favourite with nicknames such as Toby and Bronze Bullet.